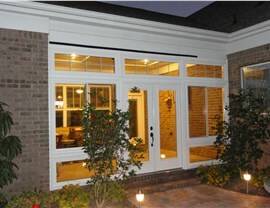 Effortlessly blend your existing architecture into the innovative space of an integrated sunroom. 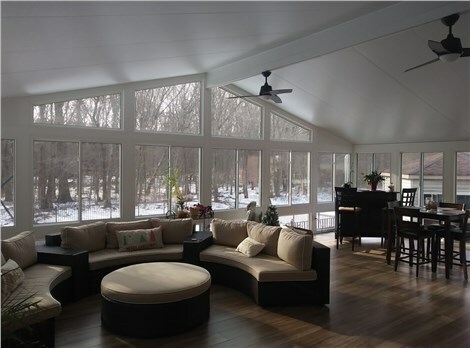 There are many sunroom options available that can add value and additional floor space to your home, and NJ Sunroom Additions is the first choice for sunroom builders in the region. 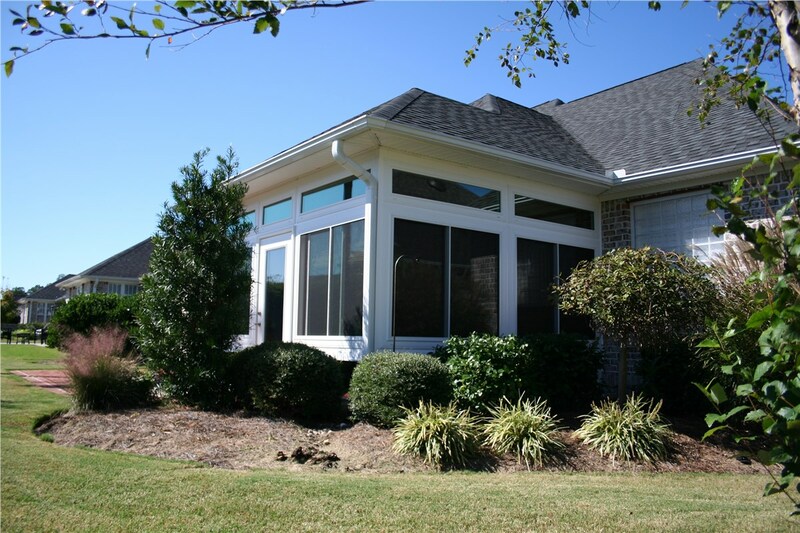 For homeowners that want a seamless transition from their current architecture to a stylish sunroom, integrated sunrooms are the ideal choice. 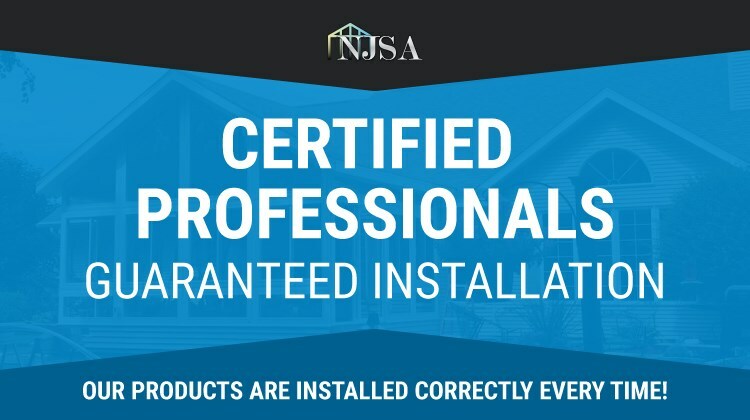 From traditional home designs to modern architecture, our highly-trained experts can help you create New Jersey integrated sunrooms that effortlessly increase the natural light and energy-efficiency of your home. Unlike other sunroom companies, NJ Sunroom Additions wants to provide you with the highest value for your investment – not just the lowest cost. We go above and beyond to ensure that our products are of the highest-quality, and we never use outdated aluminum construction in our integrated sunrooms. 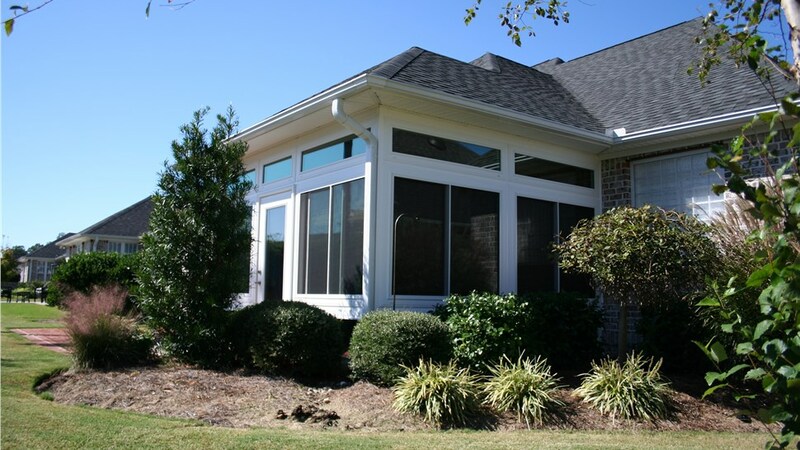 In fact, the New Jersey integrated sunrooms we offer are specifically engineered from revolutionary materials to maximize the thermal efficiency of your new addition without any extra maintenance! 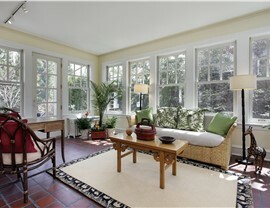 For a subtle, luxurious space that enhances your home’s exterior, there is no better choice than integrated sunrooms. 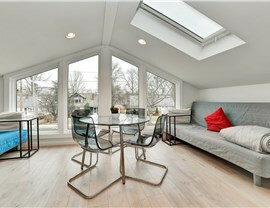 Are you ready to add more space to your home but want to avoid an over-the-top design? 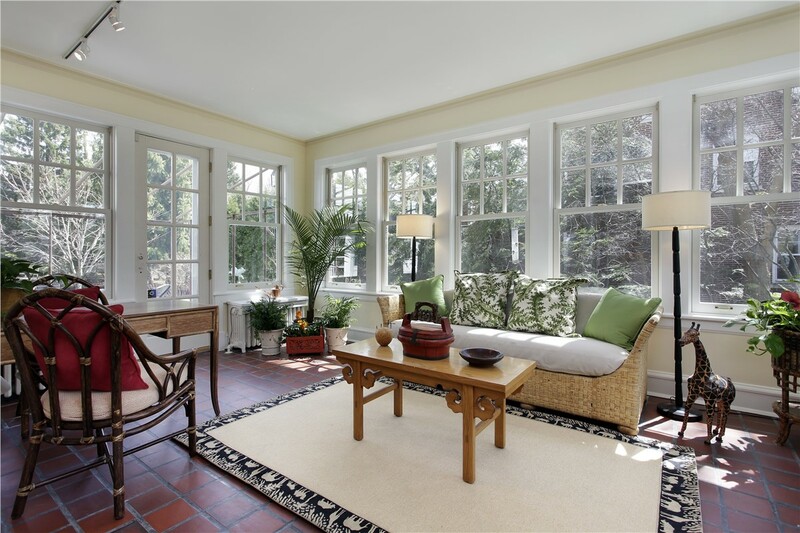 Give NJ Sunroom Additions a call today! 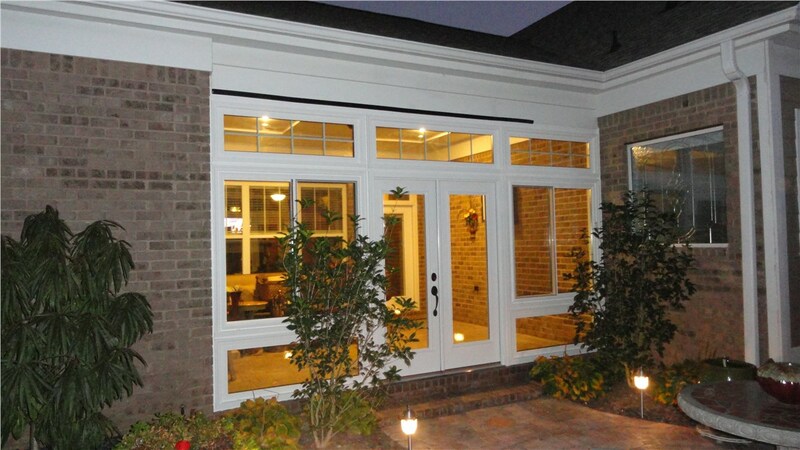 Regardless of your unique needs and aesthetic, our New Jersey integrated sunrooms are the perfect choice for seamlessly blending outdoor living into your existing home design. For your convenience, you can also fill out our online form to easily schedule your free, no-obligation estimate!